For travelers looking to get a glimpse of the total solar eclipse next week, rubber-necking delays may be the least of their worries. The eclipse, due on August 21, has astronomy enthusiasts and summer road-trippers flocking to the "path of the totality," a belt of states across the country that will provide prime viewing of the solar event. But as hotels fill up and time runs out to find a viewing spot, drivers may attempt to watch the solar event while in transit, according to the American Automobile Association. That's a bad idea. The organization recommends that eclipse-seekers arrive at the location to view the eclipse before it begins and never attempt to watch while driving a car. However, if you must drive during the event, AAA has some tips to ensure you stay safe. Drivers are advised to keep their car's headlights on and put down the sun visor to block the sun. Stay mindful of people outside the car, too — pedestrians who would normally be looking down at their cellphones may be looking up at the sky instead. Experts warn travelers against wearing eclipse-viewing glasses while driving. Drivers should not try to photograph or take video of the eclipse, though using your cellphone or camera in the car is never advisable. 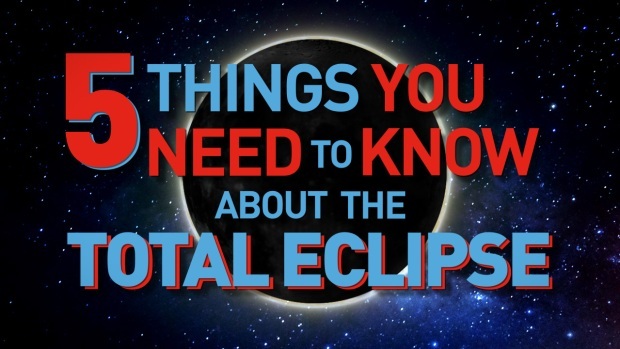 And although pulling over from moving traffic may sound like a safe way to get a glimpse of the eclipse, AAA says that drivers should not pull over to the side of the road and instead should simply exit the roadway and find a safe area to park. The solar eclipse could make an already-enjoyable summer vacation astronomically better — but with any event expecting high traffic, safety should always be the priority.